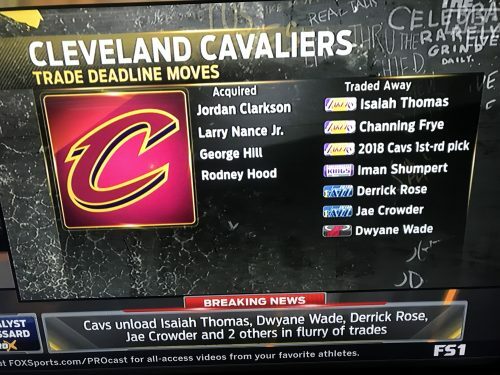 THE DIRTY ARMY: Nik, Lebron James just woke up and traded Dwayne Wade, Iman Shumpert, Isaiah Thomas, and Channing Frye, and two draft picks for the following- Larry Nance Jr., Jordan Clarkson, Rodney Hood, and George Hill. Was this a good trade? I can’t believe Lebron did this to his best friend D. Wade. 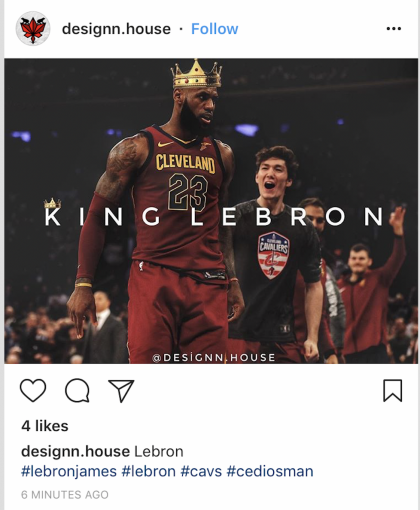 LeBron I got you all set up at Warwick. Ready for you.